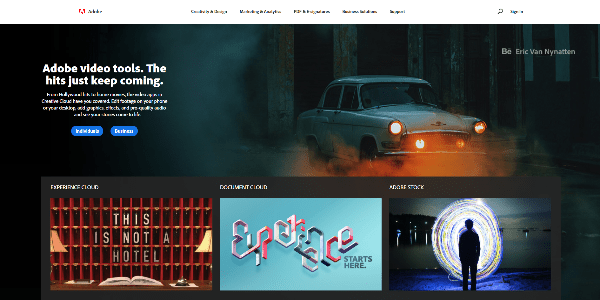 The landscape of web design is changing and evolving every year; therefore, it’s important for designers to keep up with the latest design trends and emerging technologies. On top of staying creative, designers need to be able to use the latest tools and software to help them stay ahead. For many designers, it’s often a challenge to stay up to date and informed. As a result, tackling the latest design challenges can be stressful for many designers. To help you stay focused and succeed on your next design project, we have gathered 12 essential tools and resources for web designers in 2018. 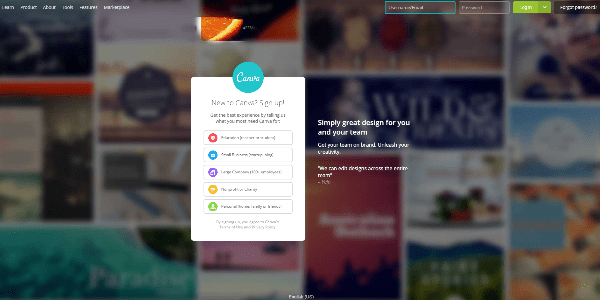 These tools and resources will ensure that you will make a powerful impact and stay informed on the latest web design trends. By following this list of essential tools and resources for web designers, you can be well on your way to keeping up with the latest trends and inspiration for designs. As you can see for yourself, even the well established digital agencies often find inspiration from these kinds of resources as well and designers should follow suit. Now that you are empowered with the means to stay focused on what you need to do instead of searching for endless tips on the internet, you can experiment and stay creative. 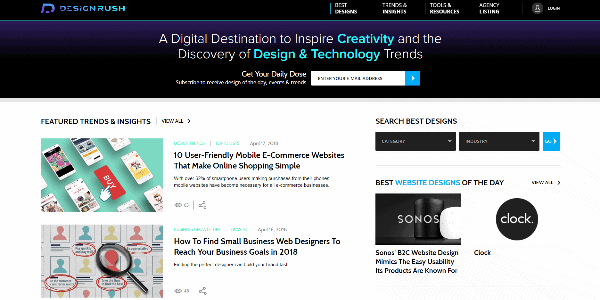 By bookmarking these websites, you can be sure that you are always receiving the most reliable information from some of the best design outlets on the web. Finding the right color schemes can make or break a design. Color increases brand recognition by 80%. Often times, designers struggle with getting client sign off due to having the wrong combinations of colors. Working with clients can be difficult; however, by choosing the right palette, you can effectively convey to right emotions towards your audience. 85% of consumers feel that color is the primary factor when choosing a product. 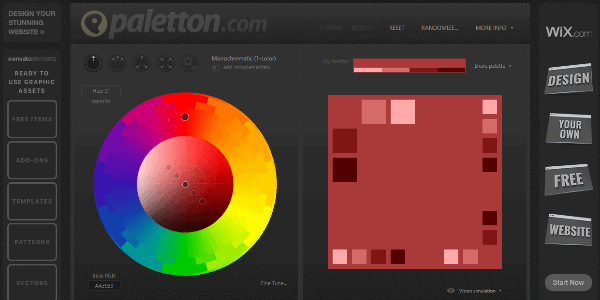 Whether it’s muted tones, gradients or bold and dynamic colors choices, Paletton allow designers to explore and be creative. Saving yourself time from scouring the never ending cycle of searching for stock images by going to a one stop shop where everything a designer could need for their project. DBF has a huge collection of free images and resources such as icons, fonts and templates for you to access. Visual assets are important in marketing and 65% of senior marketing executives believe that they are central to how their brand story is communicated.These resources are organized and easy to find within the website. You can find designs from minimalistic to bold. Whatever your next project might be, make sure that you check this website to find what you need. The website is sleek, modern and filled with dynamic content. 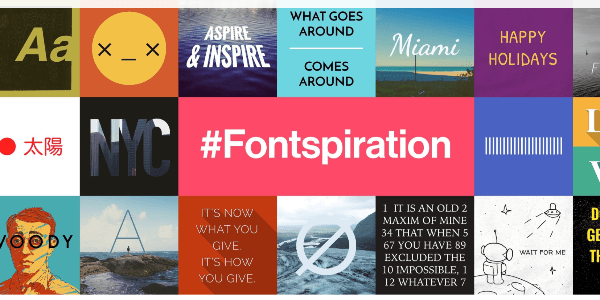 Here, designers can get inspiration and create according to the latest trends in typography. Many users often skim through text; therefore, by having a font that stands out will ensure that you can capture your audience’s attention. 81% people skim the content they read online and the average user only reads 20-28% of words during an average visit. With the app, designers can gain access to 963 free fonts and mix and match at their own desire. According to statistics, with the usage of text and illustrations people can follow directions 323% better in comparison to those without this combination. The app is user friendly and interactive which makes choosing the right font even more enjoyable for designers. 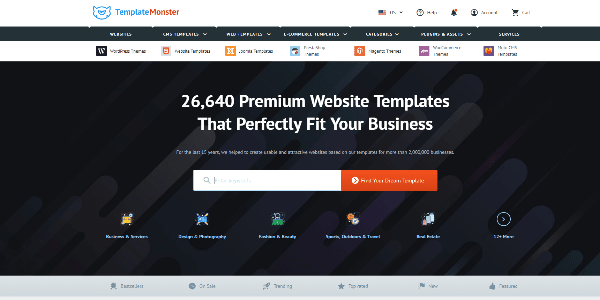 TemplateMonster is a large library of templates that fit your business needs. 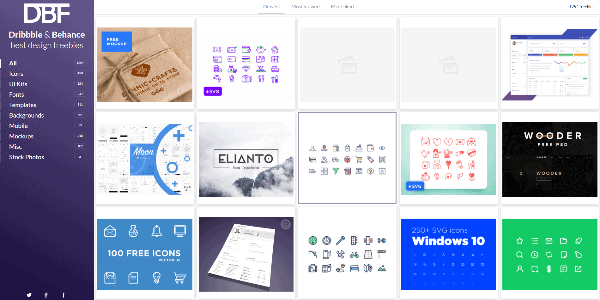 Currently, there are 26,640 templates to choose from and many of them are free. Using a template can help you save time and enrich your design experience. Whether it’s modern, dynamic, responsive, parallax effect or interactive feel that you want for your website - TemplateMonster has it all. It’s a great resource for any designers looking to expand their design skills or even simply looking for inspirations. 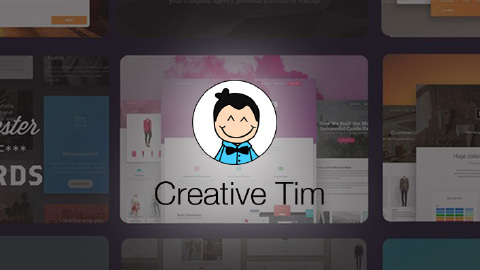 You can find many visually stunning templates with space for images, videos and content for your website. According to Social Media industry Report, 74% of social media marketers use visual assets in their social media marketing, ahead of blogs (68%) and videos (60%). 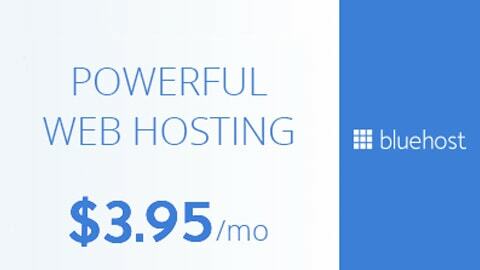 Partnered with some of the biggest website publishing platforms such as WordPress, Shopify, Wix and more, the company has a great customer rating with 98% satisfaction rate. 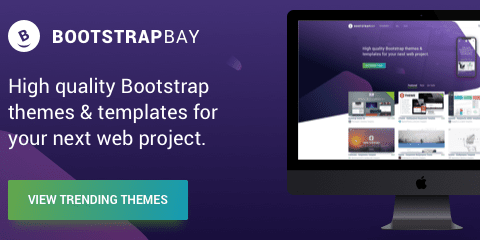 In addition, since it’s one the biggest template sellers out there, you can be sure that you are dealing with a reputable and secure company if you decide to purchase a template. This website is a great resource for any designer looking to find inspiration for, e.g. the best logo designs, or information on the latest design trends. Here, designers can gain insight into countless fresh design styles, or even discover some of the most prominent digital and web development agencies and so much more. Designers can learn about all aspects of design including website design, logo design, print design, app design, package design and videography design. In addition to this design resource, users can get the latest and most important marketing and business tips as well.Fonts are more than just letters and characters, picking the right font for your project can help to create visual identity as well as enhance your design. 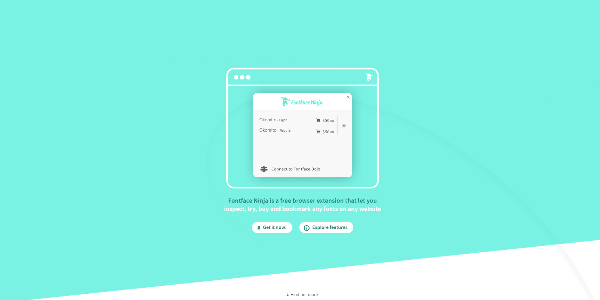 FontFace Ninja extension lets you inspect, try, buy and bookmark any fonts on any website. You can easily hover over any fonts to inspect it. The features are simple yet useful for many designers. 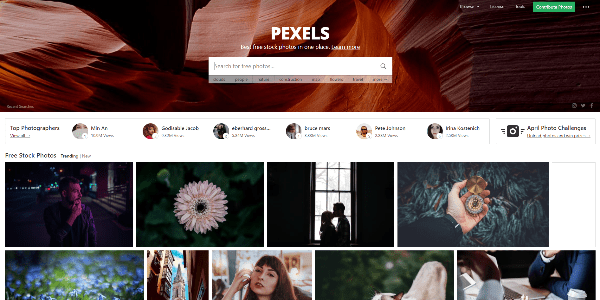 In addition, you can also get other information relating to spacing, line height, size and more.Pexels is not just another free stock photography site, it’s easy to use and has high quality images all in one place. Posts that include images often receive 650% higher engagement than text-only posts. You can discover photographers as well as search for free images. Additionally, you can also enter photo challenges where the theme range from everyday people to office space. Whatever mood you are in, you can certainly find an image to convey that emotion on pexels. Fonts are more than just letters and characters, picking the right font for your project can help to create visual identity as well as enhance your design. FontFace Ninja extension lets you inspect, try, buy and bookmark any fonts on any website. You can easily hover over any fonts to inspect it. The features are simple yet useful for many designers. In addition, you can also get other information relating to spacing, line height, size and more. Pexels is not just another free stock photography site, it’s easy to use and has high quality images all in one place. Posts that include images often receive 650% higher engagement than text-only posts. You can discover photographers as well as search for free images. Additionally, you can also enter photo challenges where the theme range from everyday people to office space. Whatever mood you are in, you can certainly find an image to convey that emotion on Pexels. The website let designers edit and customize vectors before downloading them. Vector arts are some of the most difficult elements for designers to create. By having the ability to download and discover free vector arts, designers can easily convey their design across to their clients prior to designing it themselves. Rather than explaining your concepts to your clients, you can show them as 65% of people are visual learners. By getting sign offs on concepts, designers can be more confidence in what their clients want and need. 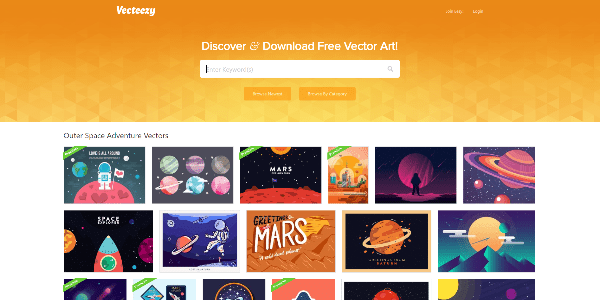 As the largest vector graphics community in the world, Vecteezy makes it easy for designers to communicate their ideas across through the latest designs. Canva is an amazingly user friendly tool that let designers create infographics by combining simple design and interactive elements. According to MIT, 90% of information sent to the brain is visual; therefore, infographics allow us to grasp information much more easily and rapidly. By combining fun images along with texts and statistics, we can improve readability and usability. Research shows that visuals with color increase people’s willingness to read a piece of content by 80% and infographics are often shared 3 more times than other type of content. As the tagline says “Dribble is where designers get inspired and hired”. The concept is simple and speaks to many designers in the field. The online platform is one of largest networking site for designers because it allows them to share their work within a safe and friendly environment. Designers can come here to gain inspiration or to emerge themselves within a community. 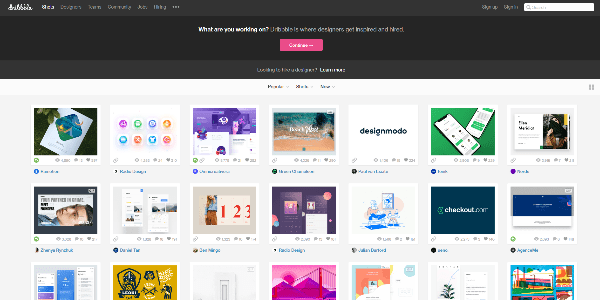 Whether it’s graphic design, web design, photography or illustration, there are plenty of artworks for everyone on dribble. Prototyping is one of the most important aspects for web design. By visualizing certain concepts before developing a website, designers and web developers can work together to enhance user interface and user experience elements. 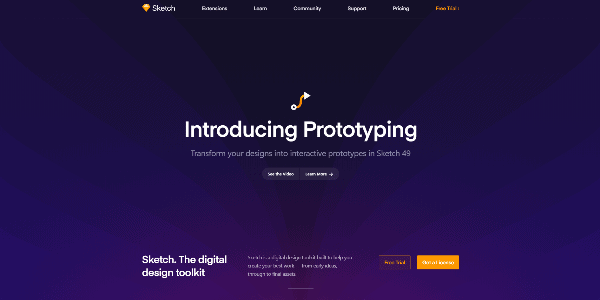 For $99, users can download Sketchapp and have unlimited access to it forever. The app is easy to use and works well with Apple products as well as a web browser. You can prototype for a desktop, tablet and various types of mobile devices. Since 52% of users said that a bad mobile experience can deter them from engaging with a company, it’s important to take advantage of the prototyping phase to make sure all the important elements are there for your audience. Adobe is such as powerful app for many designers and allow them to edit images, videos as well as many other design elements. Designers can have the freedom to let their imagination flow. Whether you are an Adobe fan or not, the company always have some of the best resources and design tips for designers with various level of experience. According to research, having a video helps persuade 73% of people to buy a product or a service. By using Adobe Creative Cloud, users can take advantage of Adobe Premiere Pro and After Effects to create visually stunning videos.